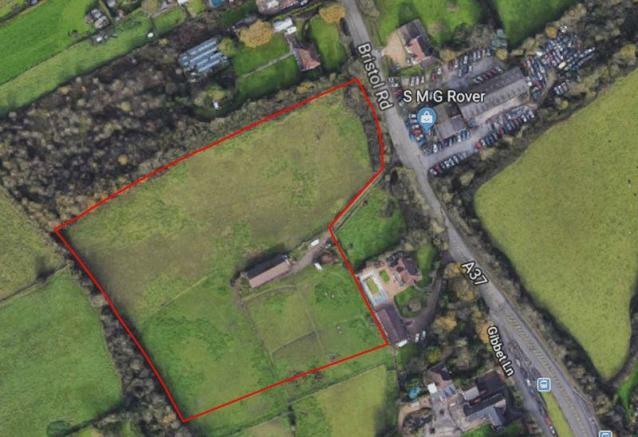 For sale by Auction on Tuesday, 14th May 2019 at 7.00 pm at Mendip Spring Golf Club, Honey Hall Lane, Congresbury, North Som. BS49 5JT. 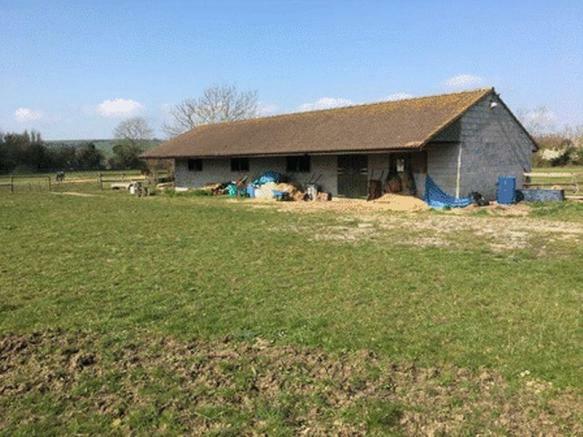 An opportunity to purchase 4.72 acres of flat pasture land with stabling for 4 horses (2129.8 sq ft). The pasture land is split into two paddocks. There is access from the A37, Hursley Hill along a right of way. 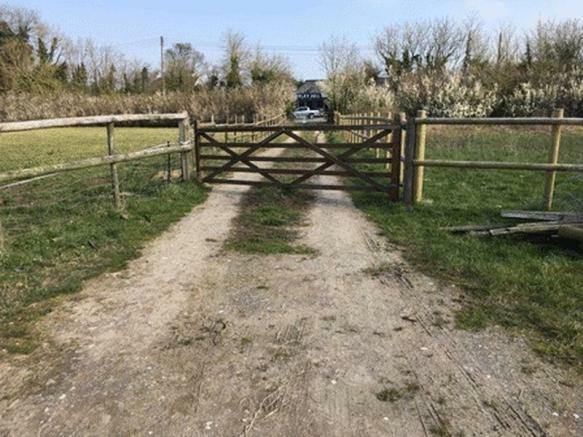 There is a footpath that runs along the western edge of the field, which has been fenced off by the vendor. It is anticipated that the property will be offered as shown but the vendor reserves the right to withdraw, alter or amend the extent of the property being offered. The ownership of the boundaries where known are shown by ?T? marks and otherwise are believed to be in accordance with the custom of the country. The purchaser shall be deemed to have full knowledge of the boundaries and neither the vendor nor the agent should be required to produce evidence as to the ownership of the boundaries. At any reasonable daylight hour with a set of sales particulars and with the usual courtesy shown to the occupier. 1)	Development Uplift Clause ? The land will be sold with a development uplift provision whereby the vendor and their successor(s) in Title will be entitled to 35% of any increase in the market value attributable to the grant of planning permission for ant change of used other than agricultural or equestrian for a period of 25 years from the completion date. 2)	The purchaser will contribute £1,750 plus VAT towards the vendors reasonable professional fees. 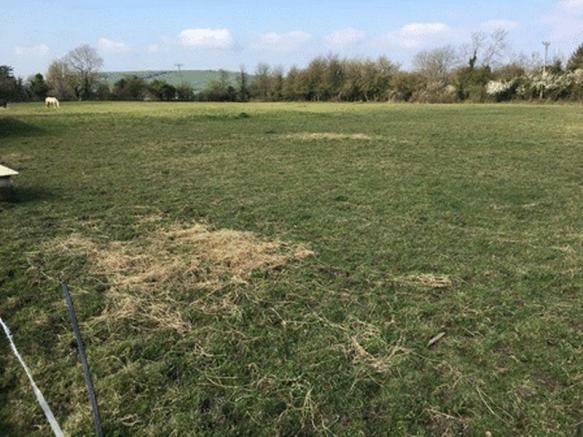 3)	The area marked blue on the plan is excluded from the sale although on the ground it is part of the field. This will be mapped out prior to the sale date. 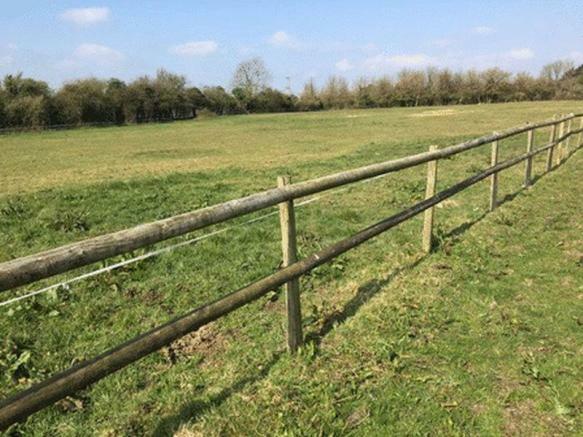 4)	The purchaser will erect and thereafter maintain a stockproof fence between points A-B on the plan. Disclaimer - Property reference 9549061. The information displayed about this property comprises a property advertisement. Rightmove.co.uk makes no warranty as to the accuracy or completeness of the advertisement or any linked or associated information, and Rightmove has no control over the content. This property advertisement does not constitute property particulars. The information is provided and maintained by David James & Partners, Wrington, North Somerset. Please contact the selling agent or developer directly to obtain any information which may be available under the terms of The Energy Performance of Buildings (Certificates and Inspections) (England and Wales) Regulations 2007 or the Home Report if in relation to a residential property in Scotland. Auction Fees: The purchase of this property may include associated fees not listed here, as it is to be sold via auction. To find out more about the fees associated with this property please call David James & Partners, Wrington, North Somerset on 01934 864300.